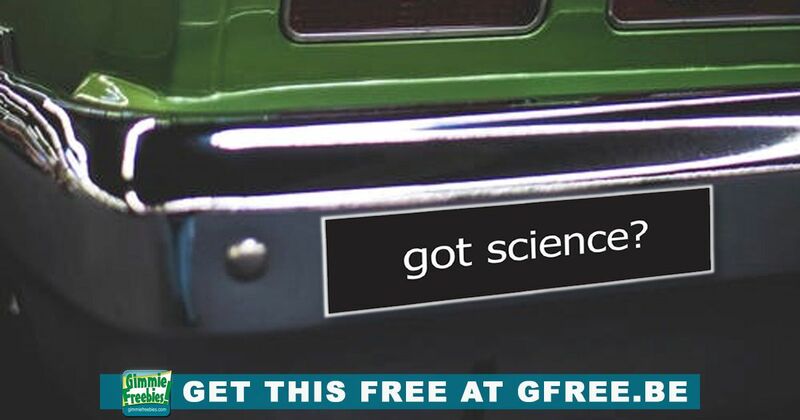 To get your Free Bumper Sticker, follow the link and request from the sponsoring company. You’ll need to take the quiz to test your knowledge of climate change, energy, and other important issues against real quotes from industry-funded “experts,” corporations, and think tanks. Please note that stickers could take up to 8 weeks to arrive. Disclaimer: we post all legit freebies and let you decide which you’d like to get. Posting in no way suggests an endorsement by this website. Please do not comment with personal attacks, religion, politics or proselytizing. If this particular offer isn’t for you, please feel free to pass. We’ll still love ya! Thanks!